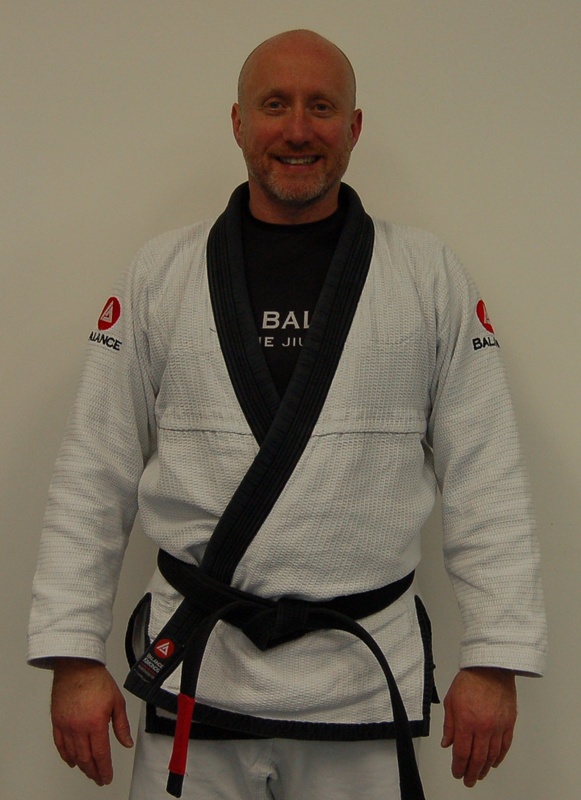 Head Instructor of Henshin Aikido & Head Coach of Balance Jiu Jitsu Ireland and Women’s Self Defence Instructor. 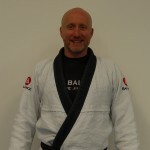 Ray has 40 years experience in Martial Arts (Aikido, Brazilian Jiu-Jitsu, Karate and Judo) with international experience training in Switzerland, Japan, Australia, France, Germany, United States and the UK. 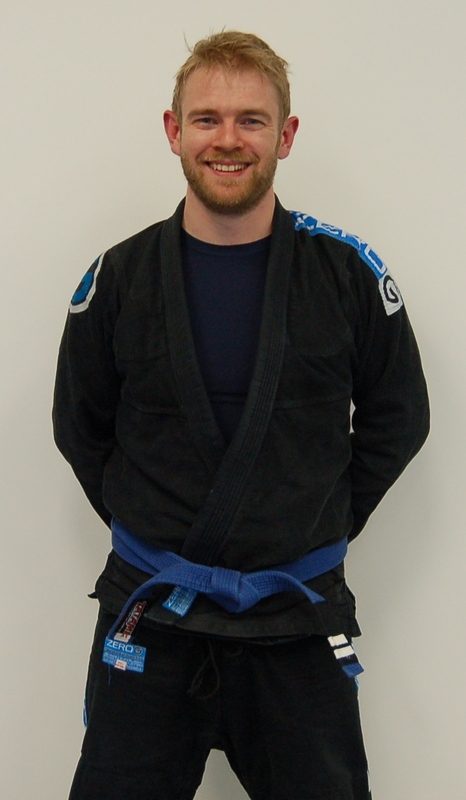 Ray is a 4th Dan Black Belt in Aikido and a 1st degree Black Belt in Brazilian Jiu Jitsu, he is a full time Instructor and also an Ashtanga Yoga teacher. 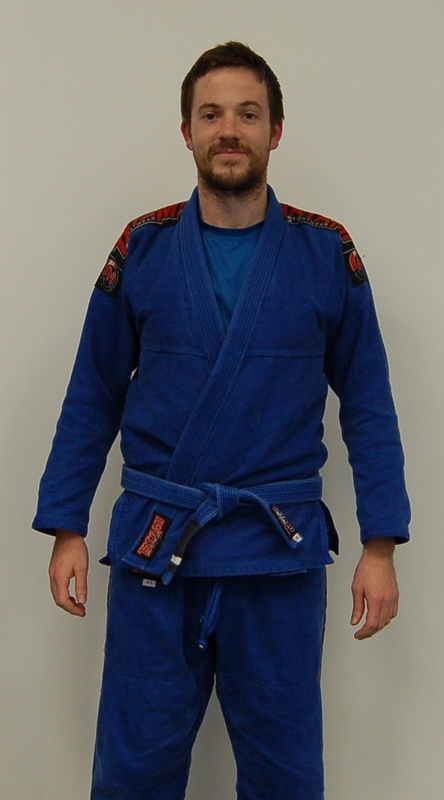 Maeve has 20 years experience in Martial Arts (Aikido and Brazilian Jiu Jitsu) with international experience training in the US, France, Germany, Italy, Switzerland, the UK and the Czech Republic. 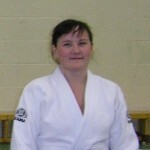 Maeve is a 1st Dan Black Belt in Aikido and a BJJ Blue belt. She is a full time Instructor and she is also certified as a Cutman for MMA. 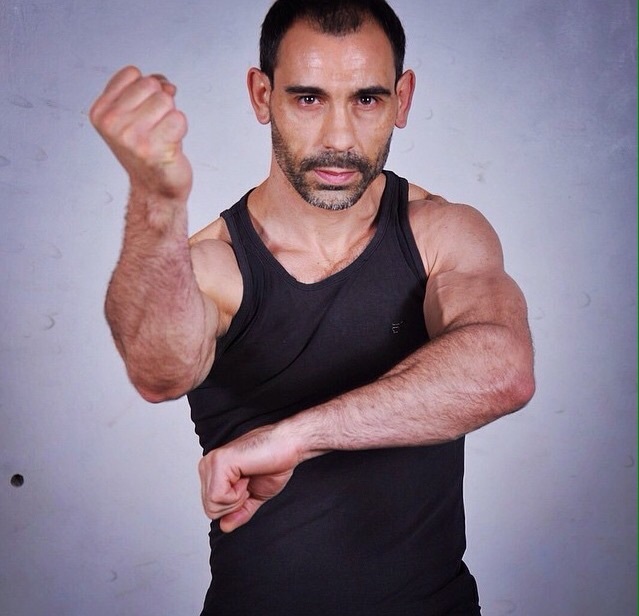 Mauro is from the Italian island of Sardinia, he began Boxing with ex professional boxing champ Silvio Loi who taught him an unconventional Russian style of fighting. 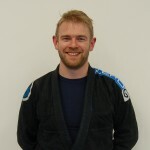 He also has experience in a wide range of disciplines including Tae Kwando, Thai Boxing, Capoeira, Judo, Brazilian Jiu Jitsu and Wing Chung as well as acrobatics and break dancing. 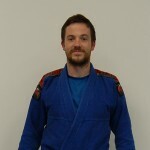 He excelled at Kickboxing, in 2003 won the Italian National Title in professional full-contact Kickboxing while training with Team Zanotti in Bologna. 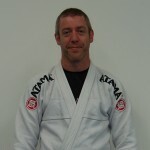 Darren is a brown belt in Brazilian Jiu Jitsu, he is a BJJ coach and also teaches our Gracie Basics program. 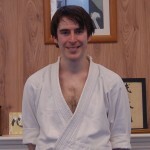 James teaches our Kids Aikido Class, he hold the Aikido rank of 1st Dan Black belt. 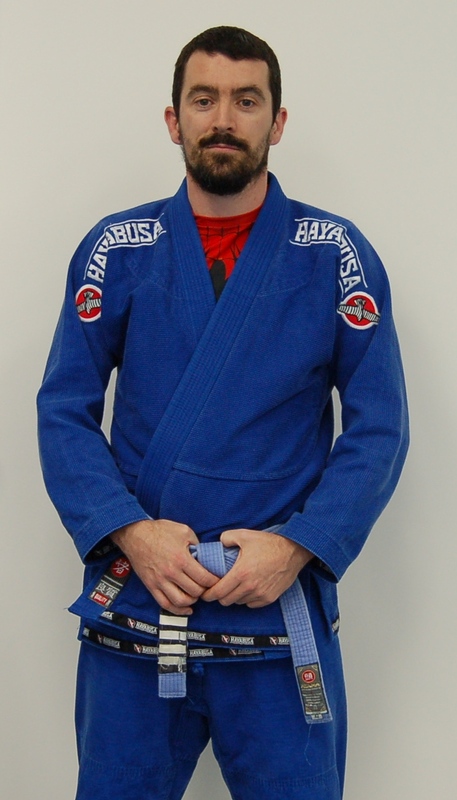 Tony is a purple belt in Brazilian Jiu Jitsu, he coaches the beginners in our Gracie Basics program. 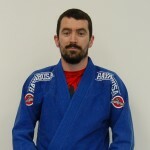 Phelim is a purple belt in Brazilian Jiu Jitsu, he coaches the beginners in our Gracie Basics program. 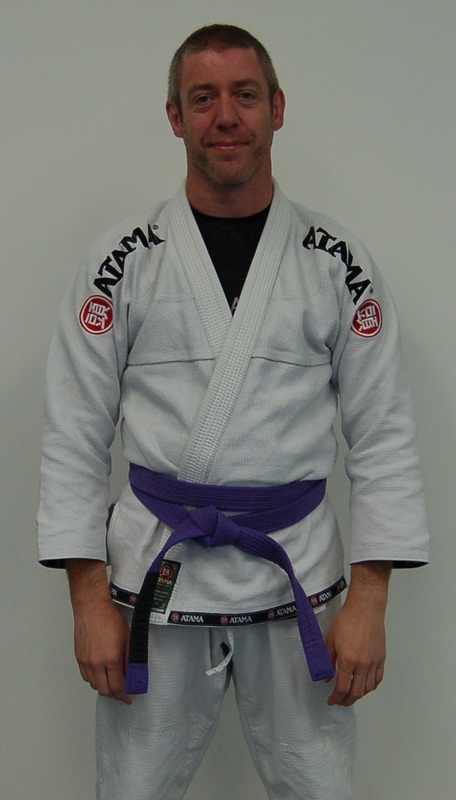 Paul is a purple belt in Brazilian Jiu Jitsu, he coaches the beginners in our Gracie Basics program. From an Ghaeltacht in west Kerry, she first discovered yoga in the 1990’s and started attending Hatha & Ashtanga classes in the Noughties to see if she could ease chronic running injuries and gradually left the running behind! 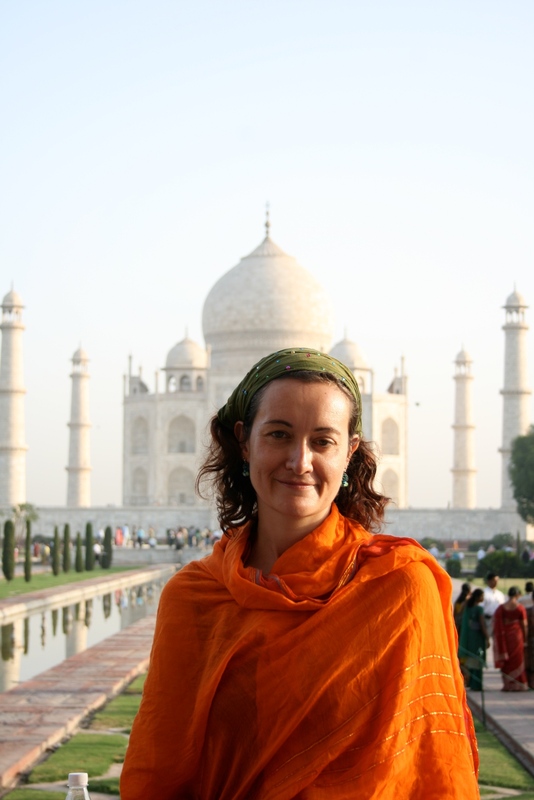 She completed the Introductory Level 2 Iyengar teaching certificate with Aisling Guirke in Dublin in 2006 and has taught both Iyengar & sports yoga classes. 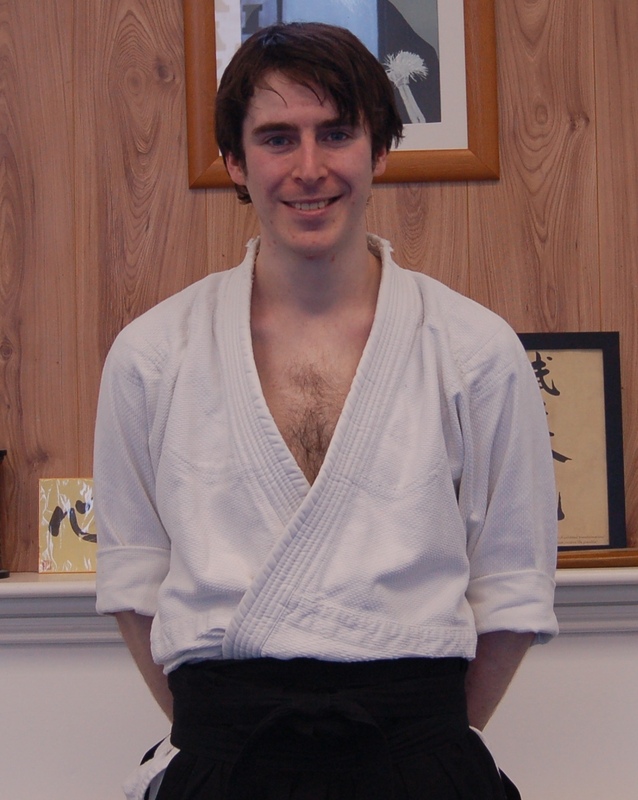 She has travelled extensively and has completed teacher training with Paul Dallaghan in Thailand in 2009. Marie’s practice continues to evolve and she can see how a commitment to a regular sustained practice of yoga can change one’s life. The ashtanga system with its emphasis on the tristhana of ujjayi breath, drishti & bandhas can create such a transformation with regular practice. Her work as a chartered physiotherapist compliments the teaching of yoga it has given her a deep understanding of the human body and an awareness of injury prevention. 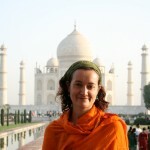 Marie also lectures in anatomy and physiology for yoga teachers.